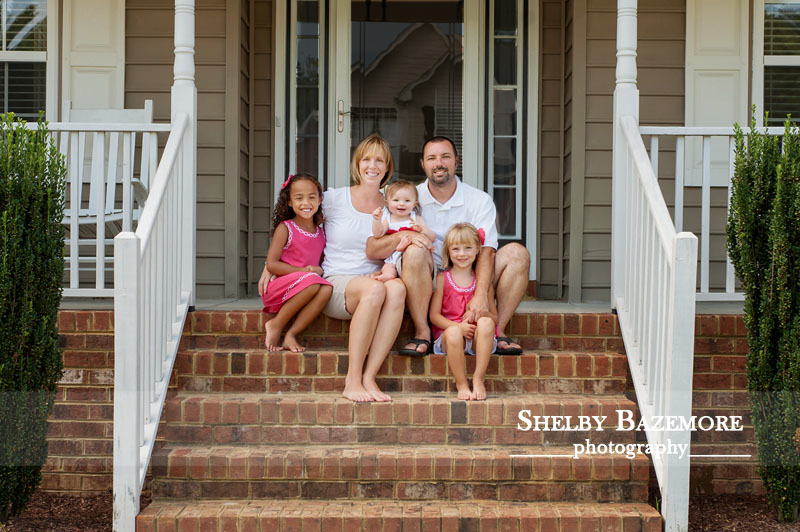 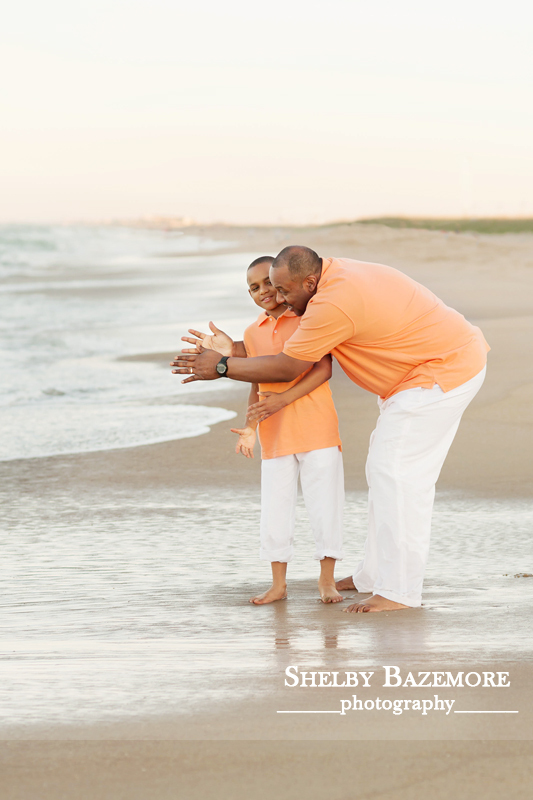 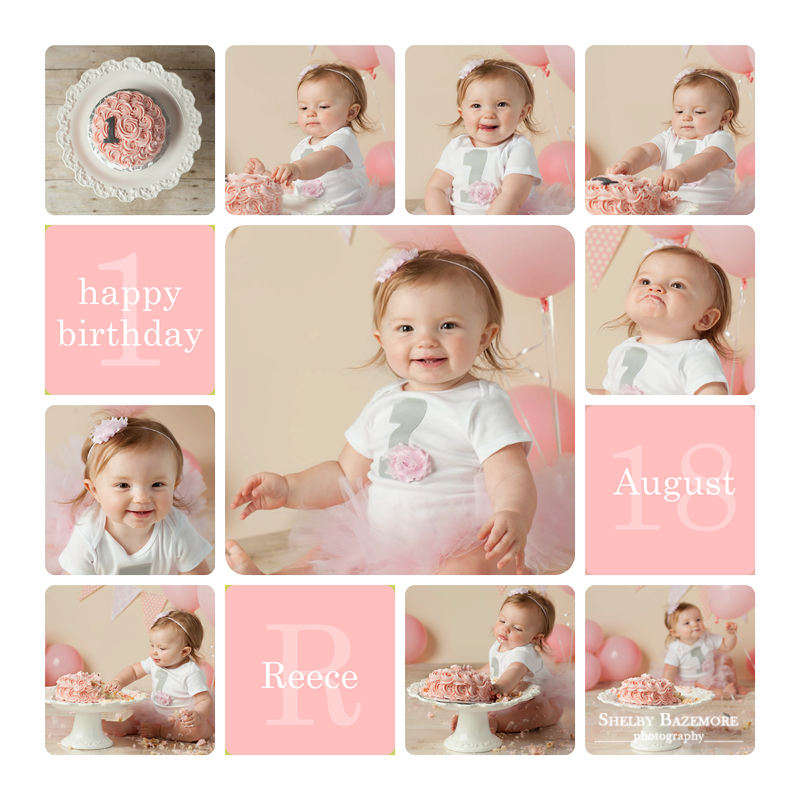 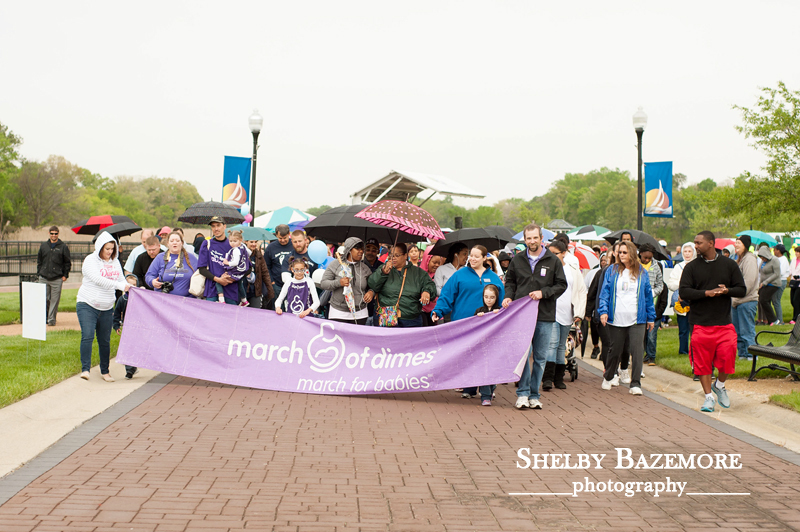 It was such a great pleasure to work with Mr. and Mrs. H and their beautiful children. 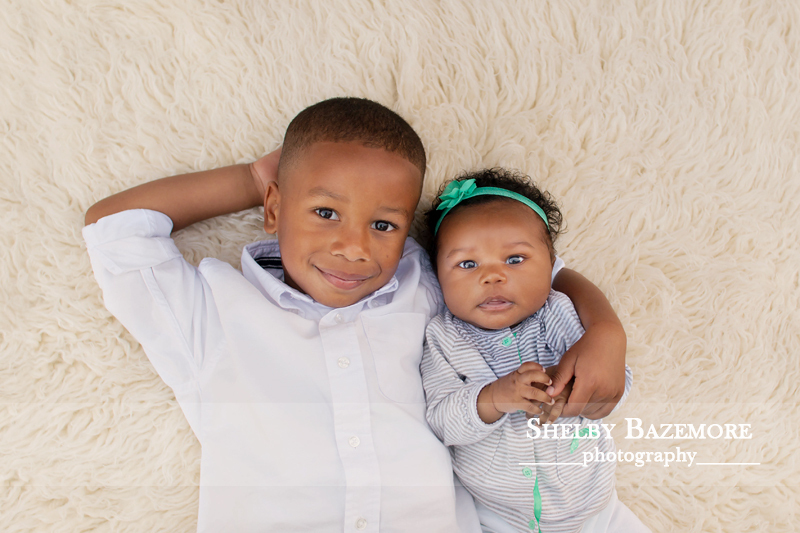 Handsome Little Mr. A was immediately my friend and a great helper and his new little sister Miss A – their newest love…..well she’s absolutely gorgeous. 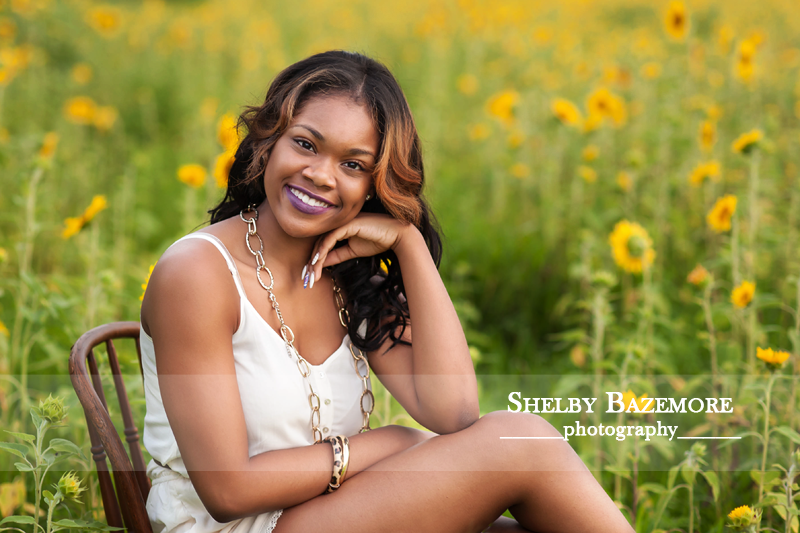 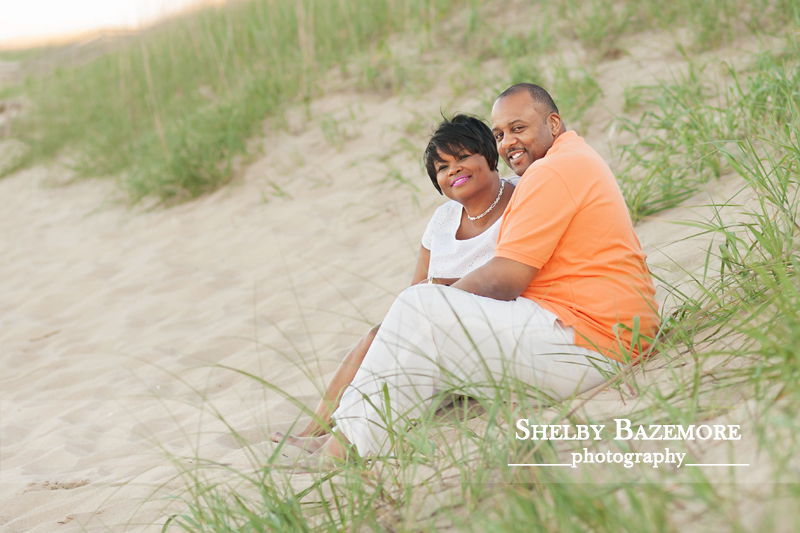 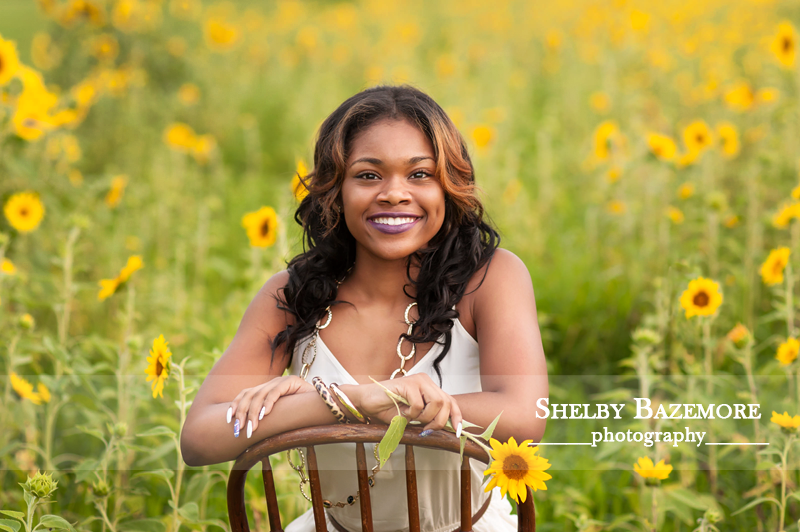 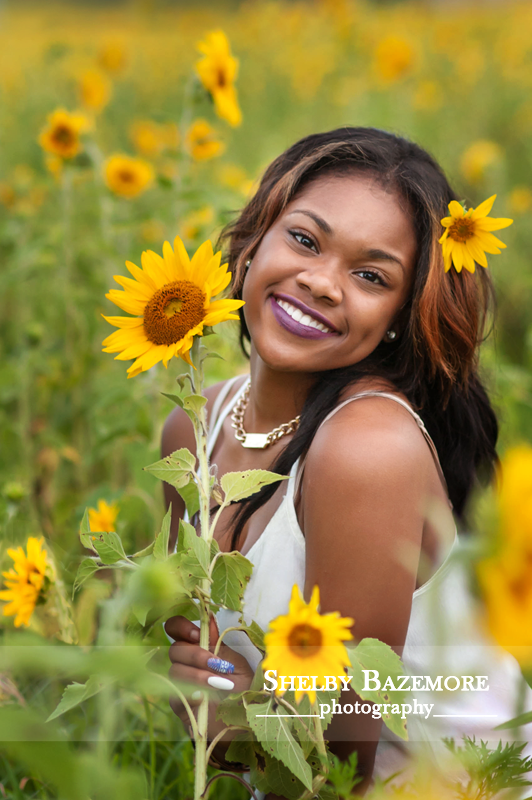 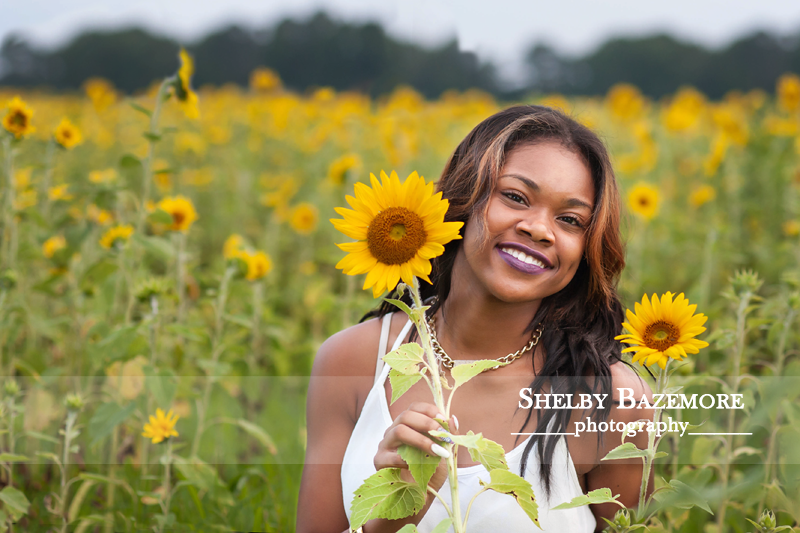 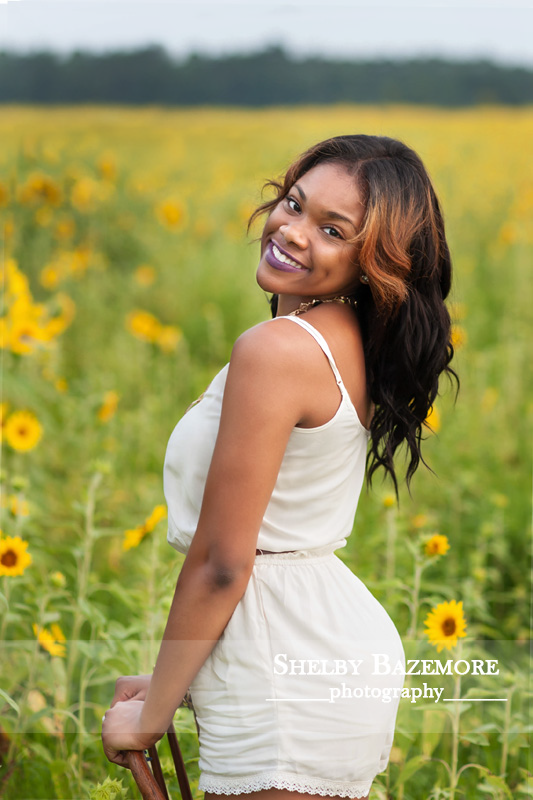 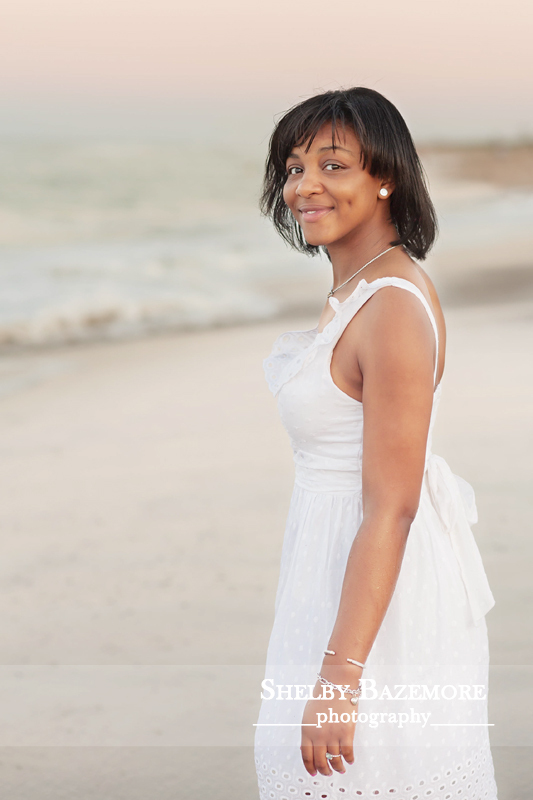 We started this session right at their beautiful home and then moved on to another lovely location. 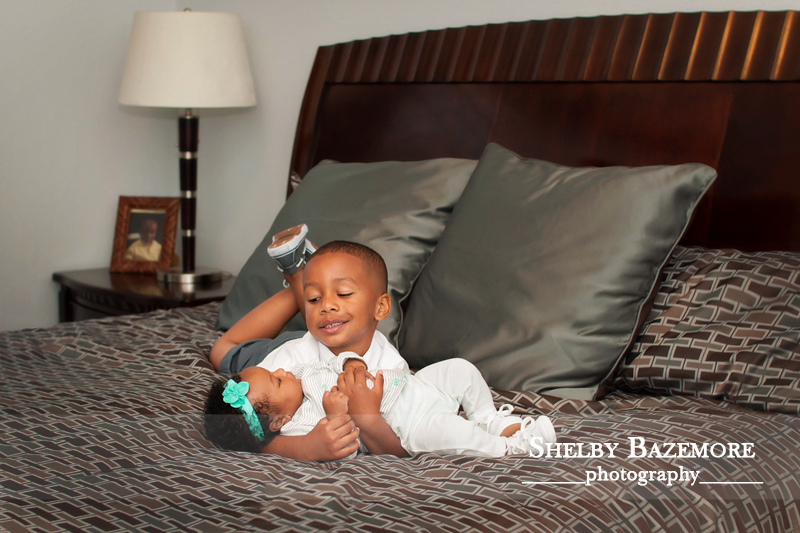 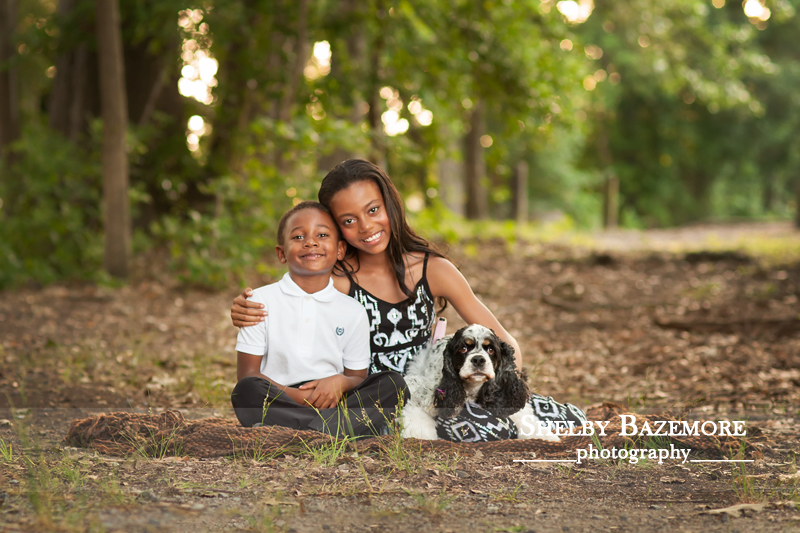 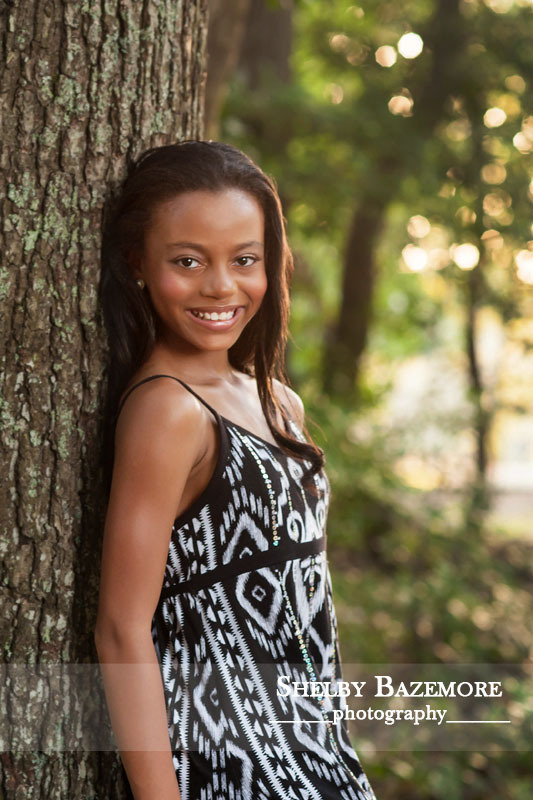 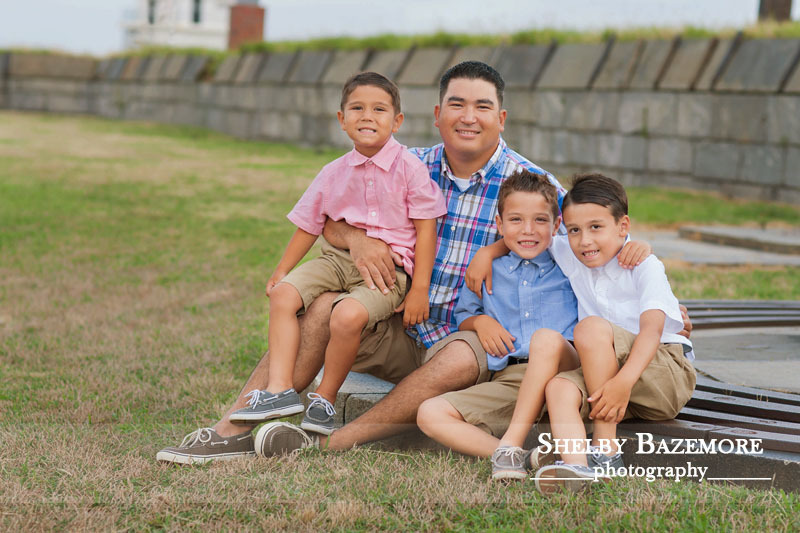 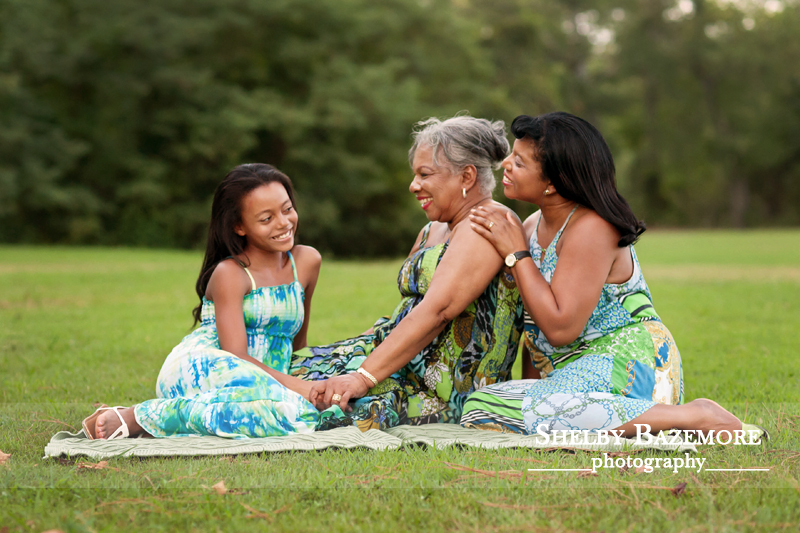 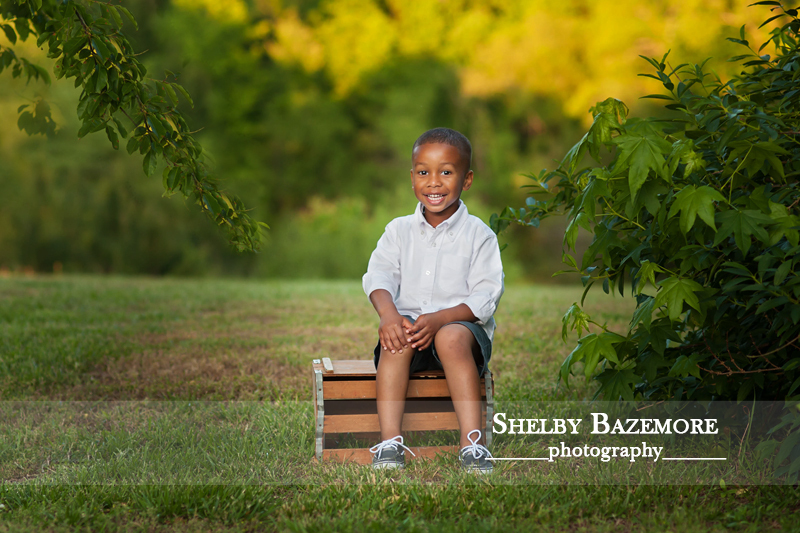 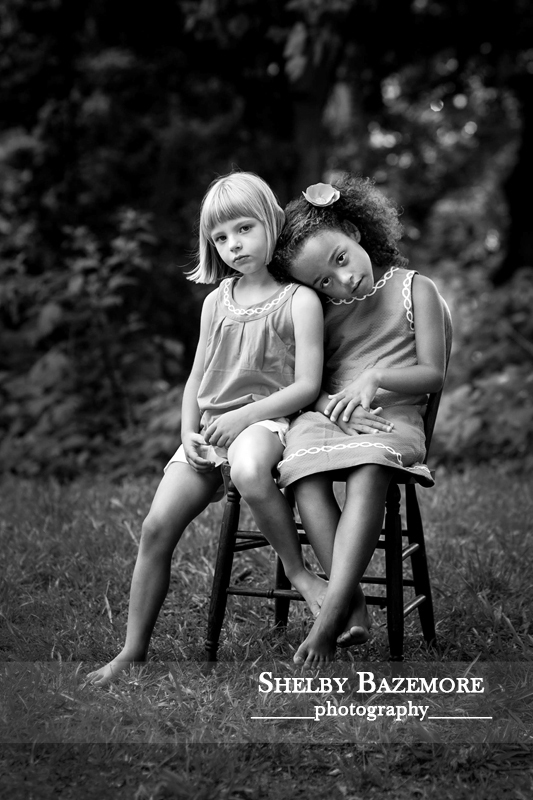 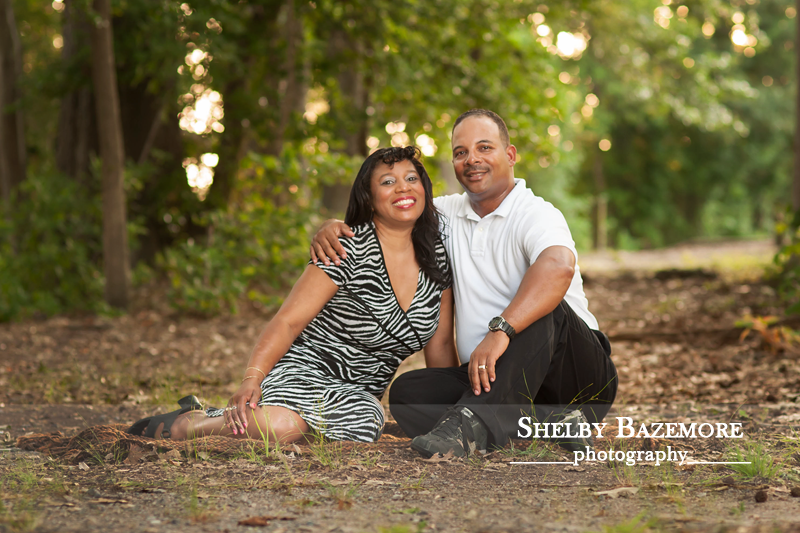 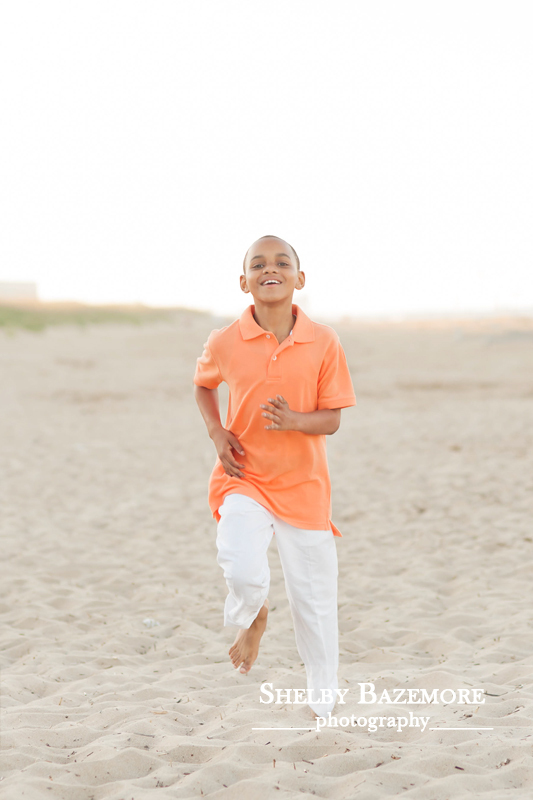 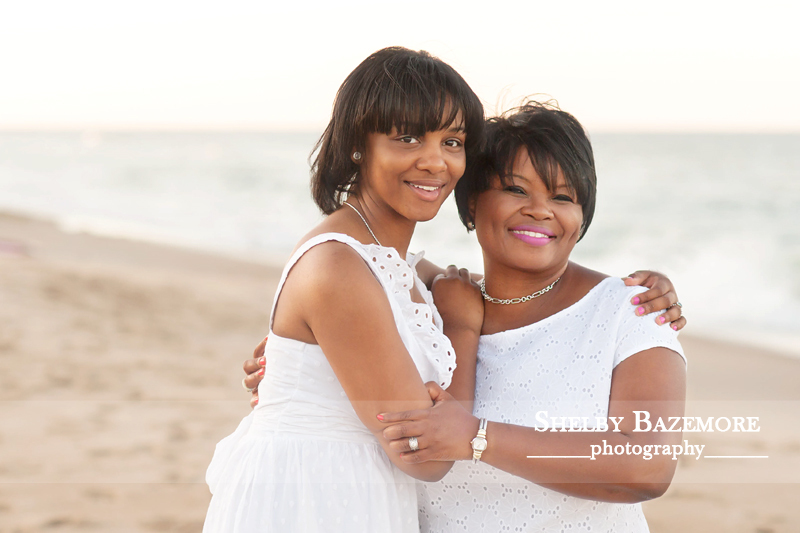 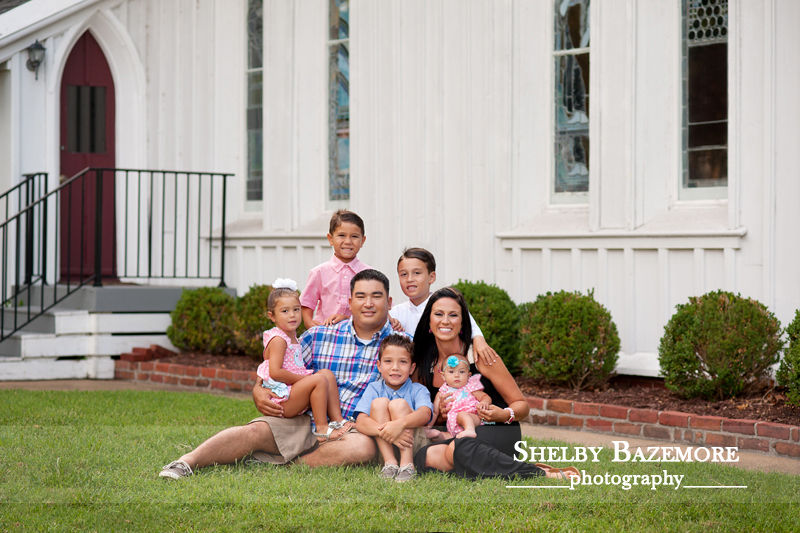 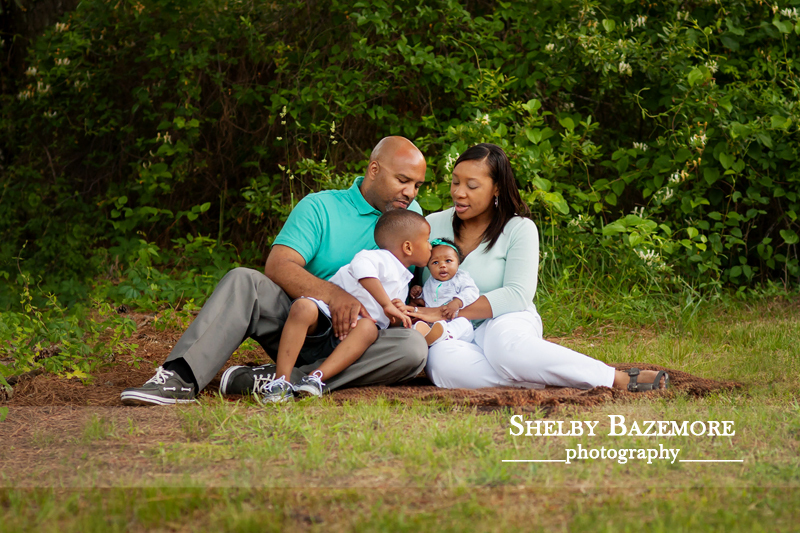 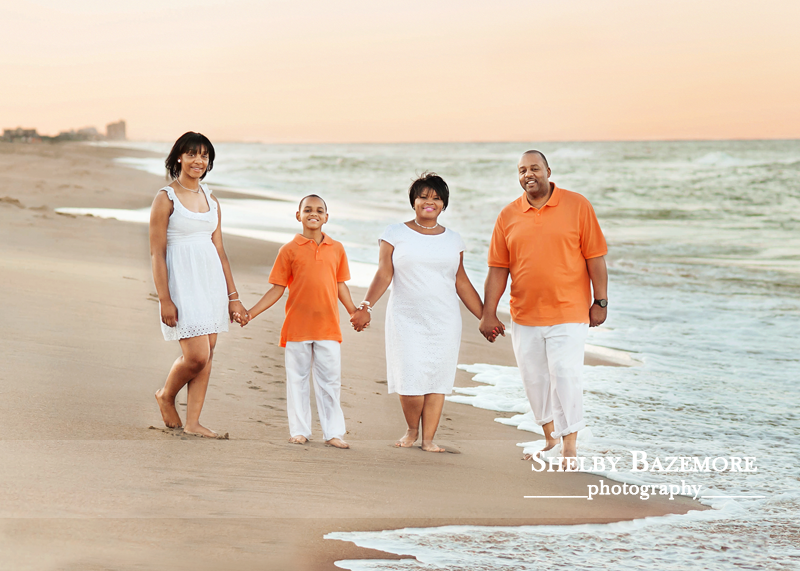 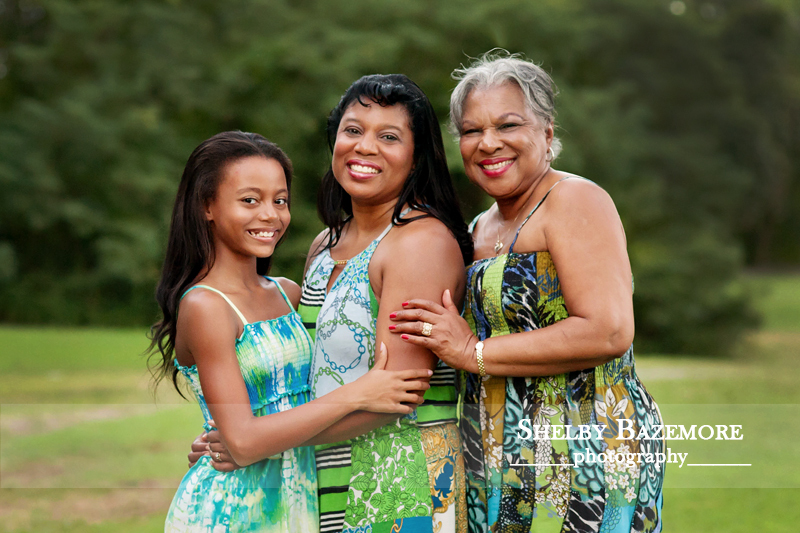 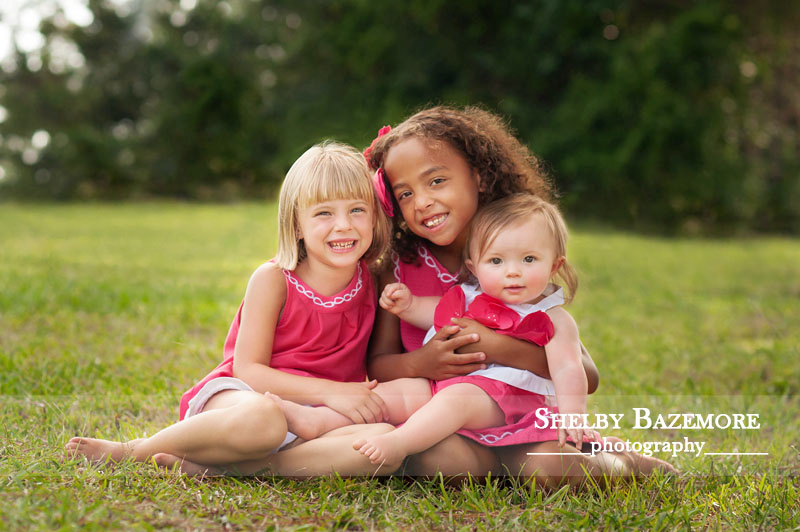 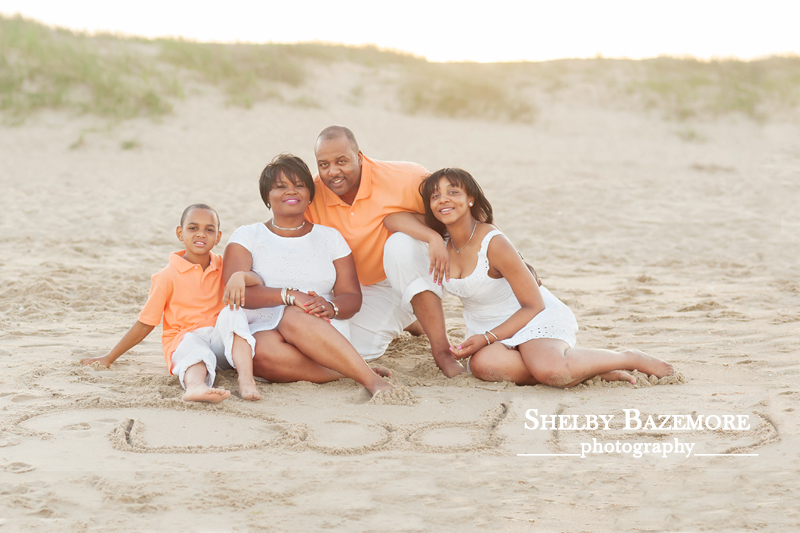 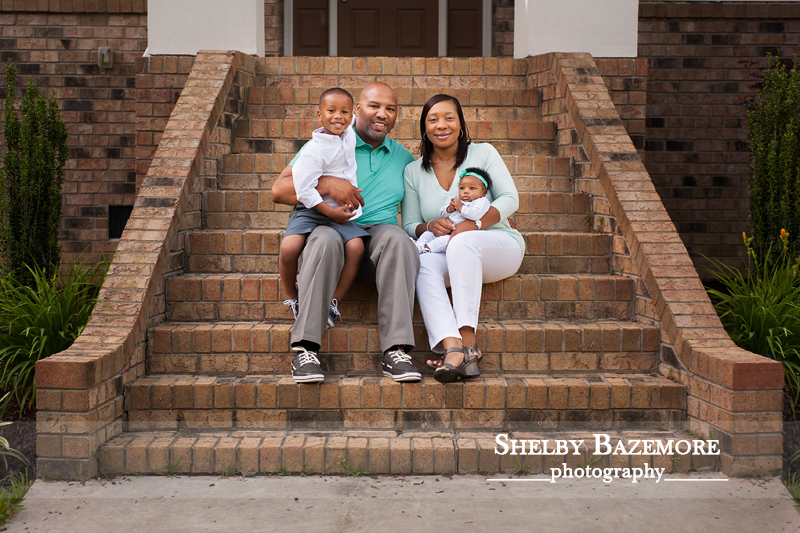 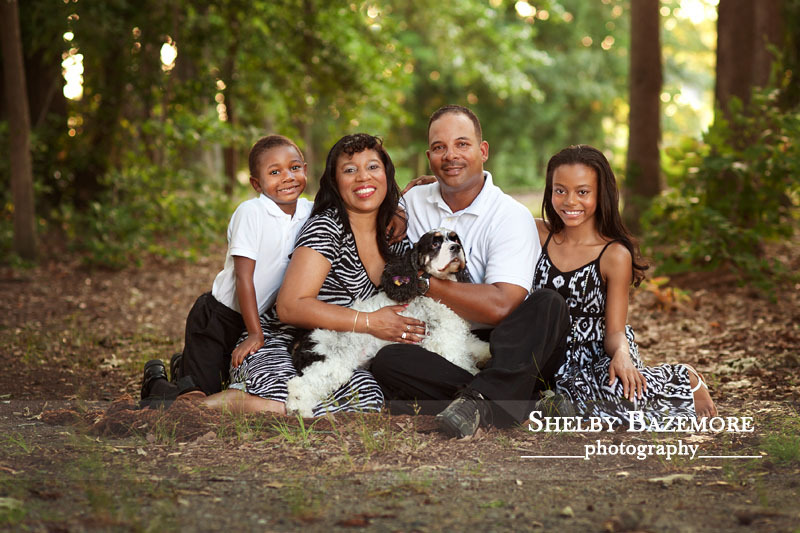 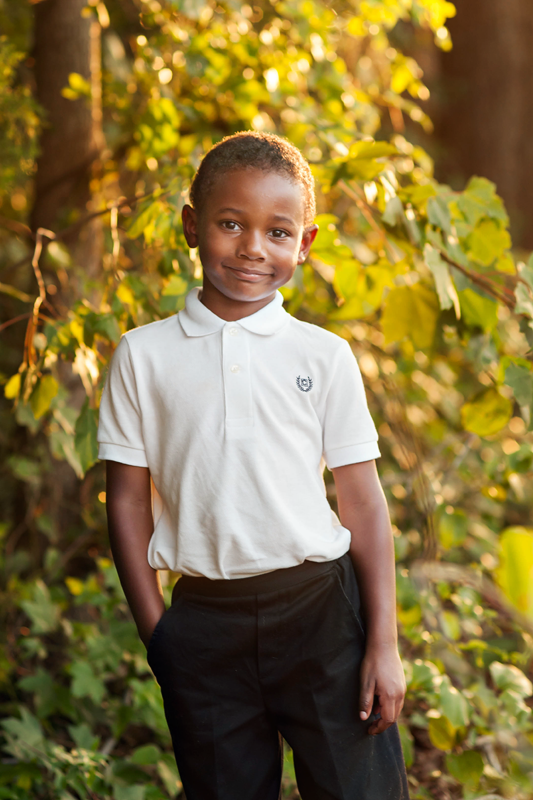 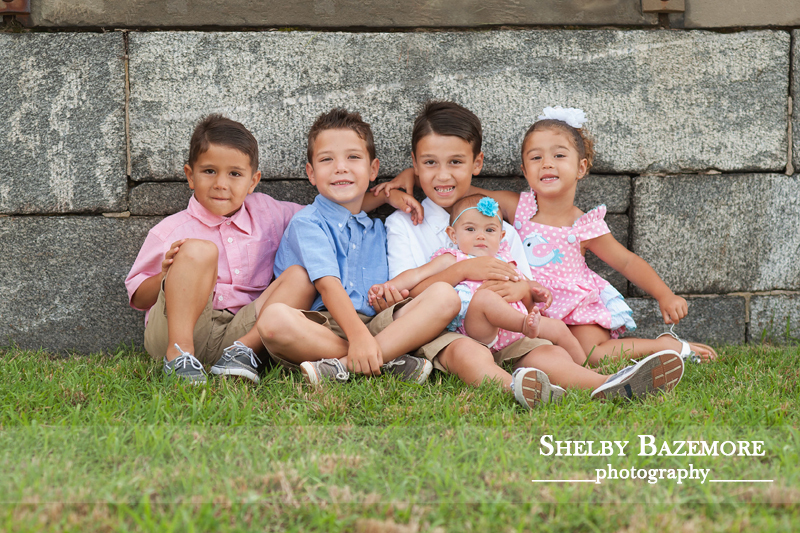 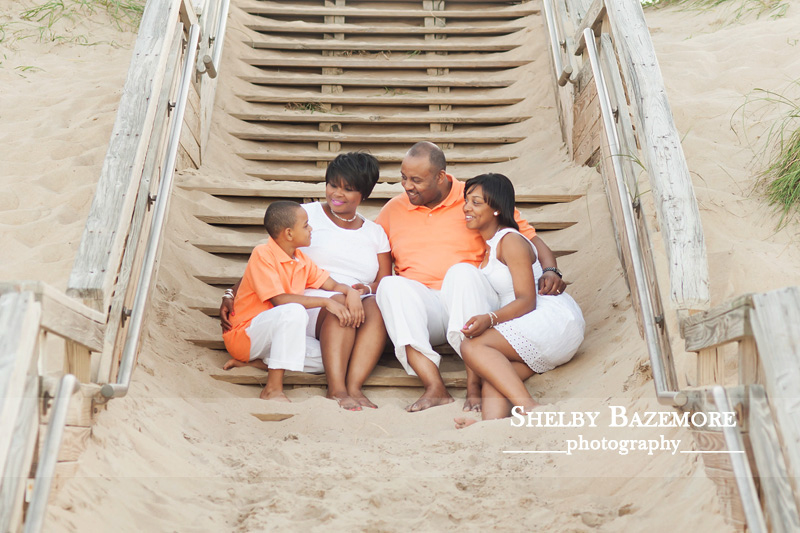 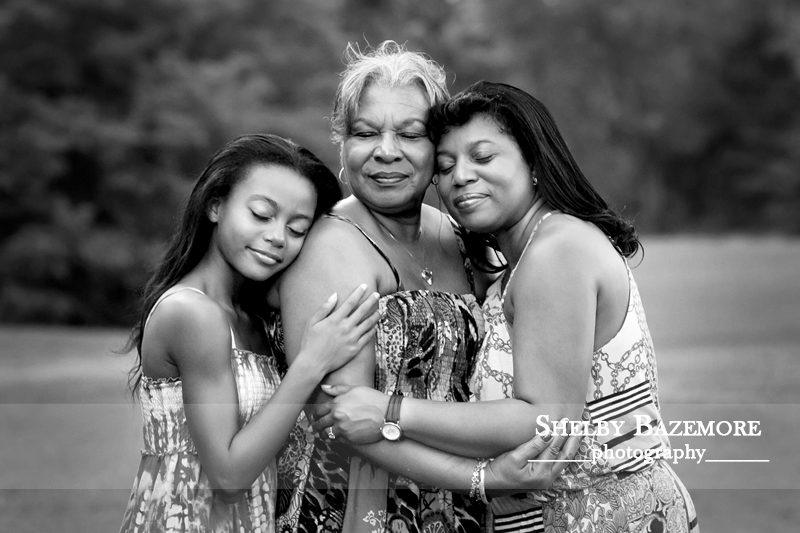 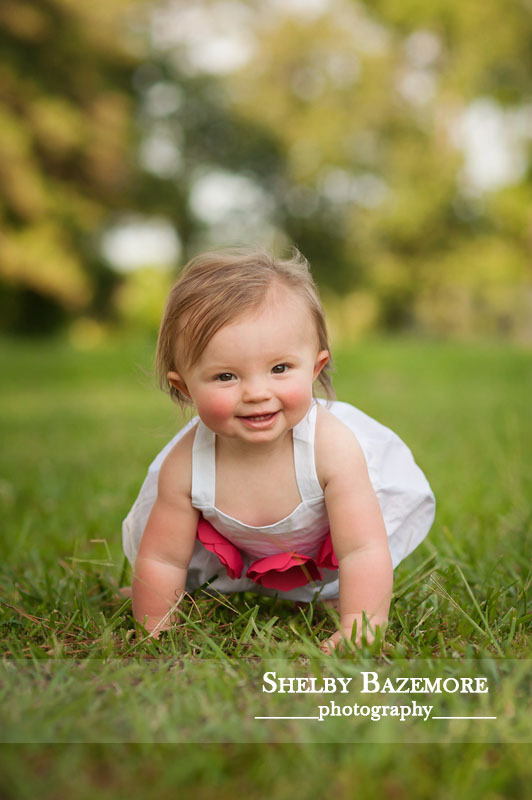 I’m happy to share a few of my favorites from this beautiful family’s session.